A Boston Marathon bombing suspect, 19-year-old Dzhokhar Tsarnaev, is awake and answers investigators’ questions, ABC News said on Monday, citing unnamed “law enforcement sources.” NBC news issued the same information in its Twitter, but there is no official confirmation for the report so far. According to ABC, “Tsarnaev is awake and responding sporadically in writing to questions.” “Investigators are asking about other cell members and other unexploded bombs,” the channel said on its website. 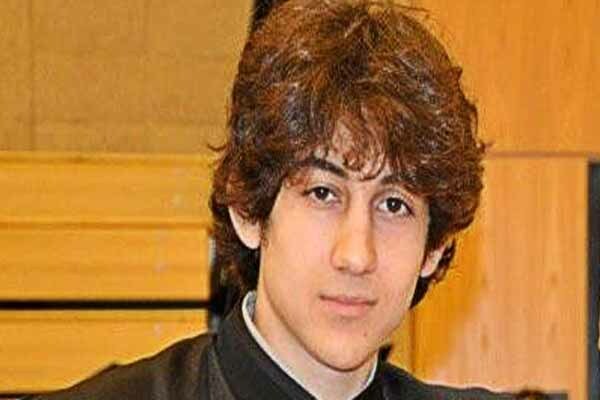 US officials said on Sunday Tsarnaev cannot speak due to a throat injury he sustained during the arrest. Three people were killed on Monday and more than 180 injured after two powerful explosions ripped through a crowd near the finish line of the Boston Marathon. The other main suspect in the twin bomb attack, Tsarnaev’s older brother Tamerlan Tsarnaev, 26, died of wounds sustained in a shoot-out with police last Friday.